Whereas some peoples are like, I have rooted my Android, it voids my warranty too!! 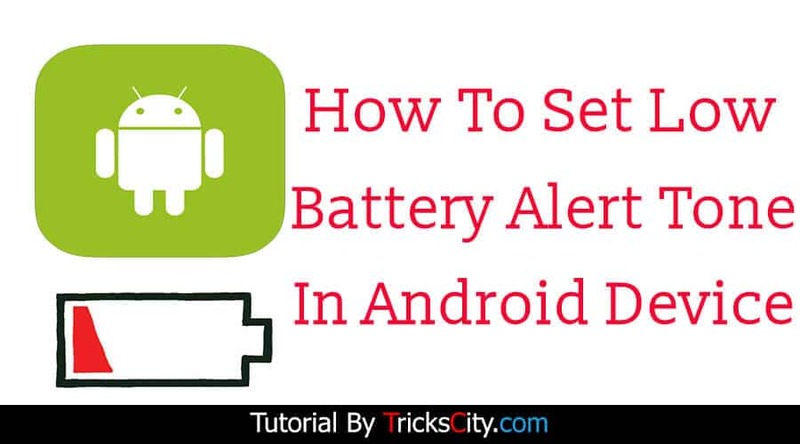 Now, what I can do on my rooted Android? 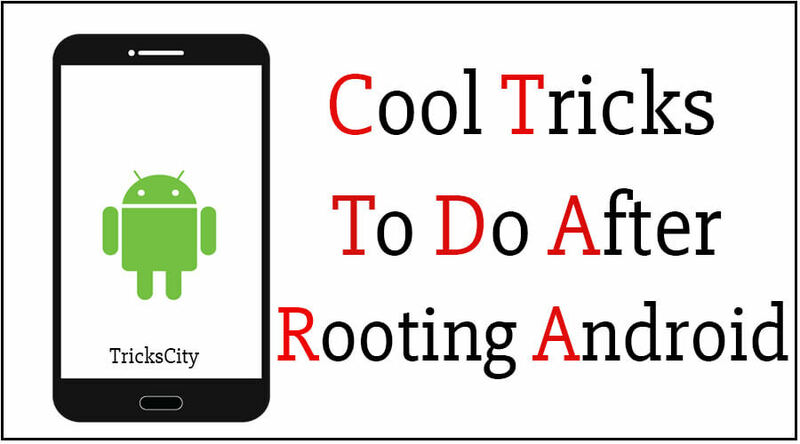 They think, there are no benefits of Rooting but in actually, he never has seen life behind rooted Android 😀 Yeah, we can do lots of things which are only possible to do on a Rooted Android phone. 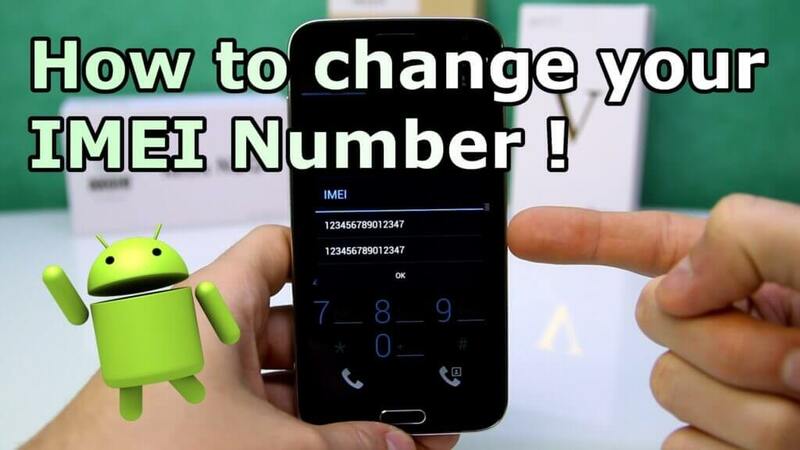 1 What to do After Rooting Android? 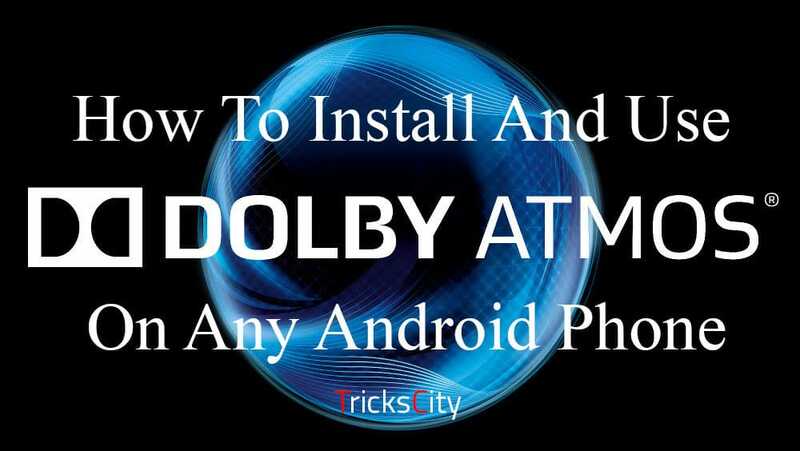 If you have also just rooted your mobile and wants to know amazing tricks we can do after rooting our Android device, this article is special or you 🙂 . 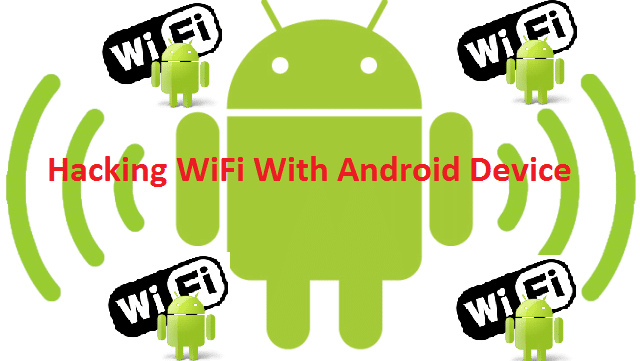 I am saying special only for those who just rooted their mobile recently :-p because old users are already tested many tricks on their mobile but this is like Heaven for new users 😀 . 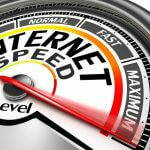 If you have rooted your device a long time ago, then I am sure you have tested too many Xposed Modules on your mobile. 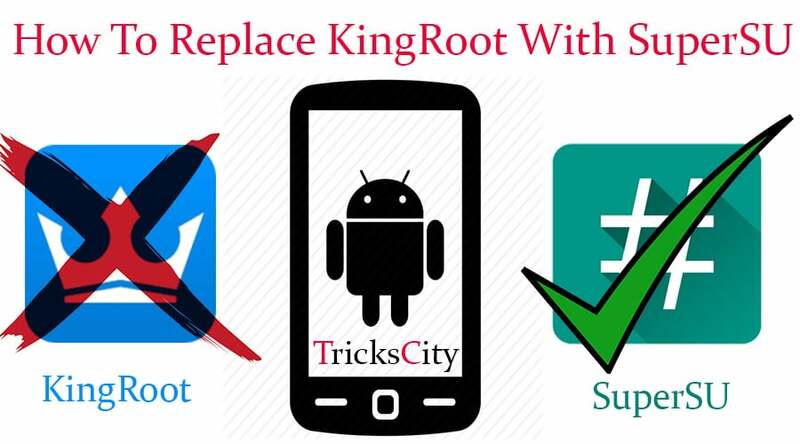 But, if you are a new rooted Android user, let me introduce about it. 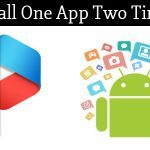 Xposed Framework enables all kind of customization which allows Android users to enhance the look or add features to their device, without touching the original system files. So isn’t it cool? Yeah! It is!! You can make different types of awesome changes in your device using the best Xposed Modules which we have shared already. 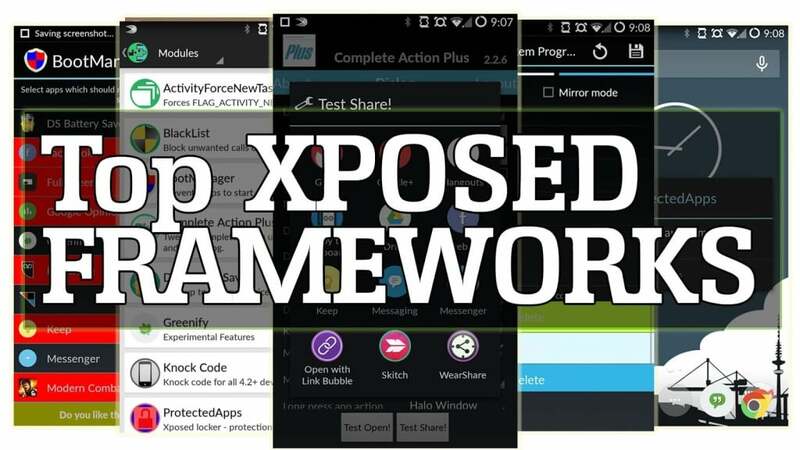 Before checking out them, We already share a tutorial on How to Install Xposed Framework on Android 6.0 & 6.0.1. 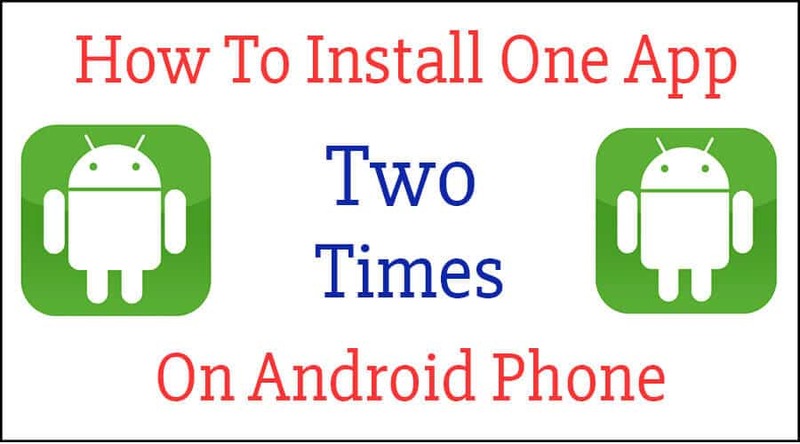 After that, you can install any Framework on your phone. 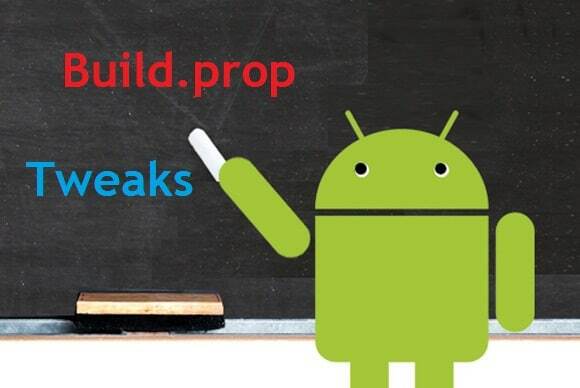 Check out here: Best Build Prop Tweaks for Android. 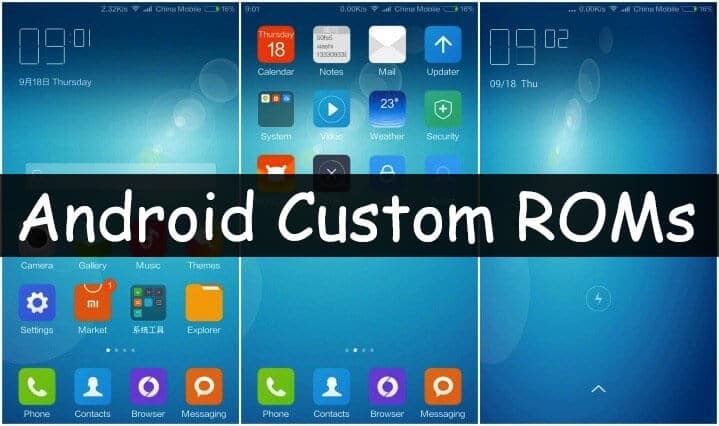 All Android lovers also loves to try out different types of Custom ROMs on their device. I hope you already know about ROMs. 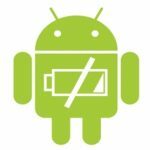 “ROM” stands for “read-only memory.” A custom ROM replaces your device’s Android operating system — normally stored in read-only memory — with a new version of the Android operating system. 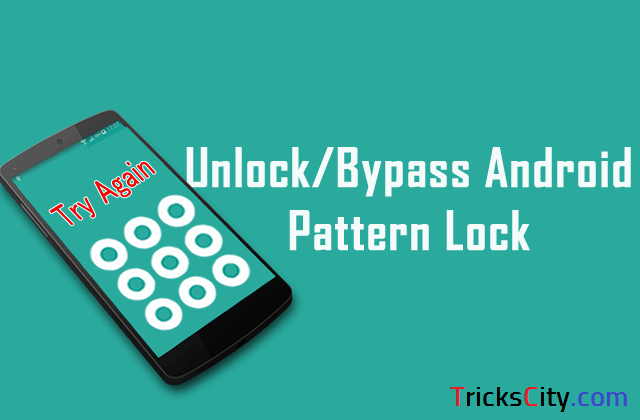 Your device will get new Look after flashing Custom ROM on it. Woow what an article sir. So nice information. Keep posting such an article in future. I like ur site.